Shukoor, an IUML activist, was killed in February 2012 as part of vendetta, the CBI said. In a major blow to the ruling CPI (M) in Kerala, its senior leaders P Jayarajan (District Secretary, Kannur) and TV Rajesh, MLA from Kallyiasseri have been charged with conspiracy to commit murder, in connection with the killing of Indian Muslim Youth League worker Ariyil Abdul Shukoor in 2012. The CBI in a chargesheet filed in the Thalassery Sessions Court has charged Jayarajan and Rajesh who are accused number 32 and 33 in the case respectively, with section 120 (b) for criminal conspiracy (read with 302 IPC for murder). 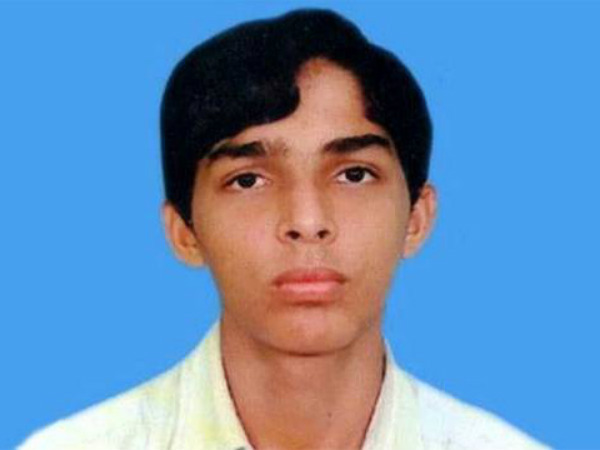 Abdul Shukoor, a 22-year-old was killed near Thaliparamba in Kannur district- a fortress of the CPI (M)- on February 20, 2012. According to the police charge sheet, Shukoor was murdered as vendetta because he was involved in blocking and attacking a vehicle in which Jayarajan and Rajesh had travelled. The murder happened within hours after the vehicle was attacked. Jayarajan was arrested in August 2012 in connection with the murder and was remanded for 14 days. The arrest had led to protests by CPI (M) activists. The arrest happened after Jayarajan was interrogated for the third time. Jajarajan and Rajesh had been slapped with section 118 for concealing design to commit offences punishable with death or life imprisonment. The CBI in its chargesheet has also said that both the leaders did not try to prevent the killing of Shukoor despite getting information on the conspiracy. The CBI has also said that the accused held a meeting at the Co-operative hospital in Thaliparamba. The CBI probe started after the High Court gave a green signal for it based on a petition filed by P C Aathikka, Shukoor’s mother.